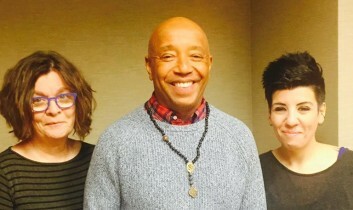 Welcome to the 314th episode of Our Hen House, featuring Russell Simmons squawking about his new book, The Happy Vegan. We will also catch up with solo performer Michael Harren about the latest happenings in his artist-in-residency at Tamerlaine Farm Animal Sanctuary. Plus, Robin Lamont on the ongoing takeover of an federal wildlife sanctuary in Oregon by cattle ranchers. 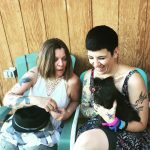 As always, the award-winning, weekly Our Hen House podcast is hosted by us — Jasmin Singer and Mariann Sullivan. 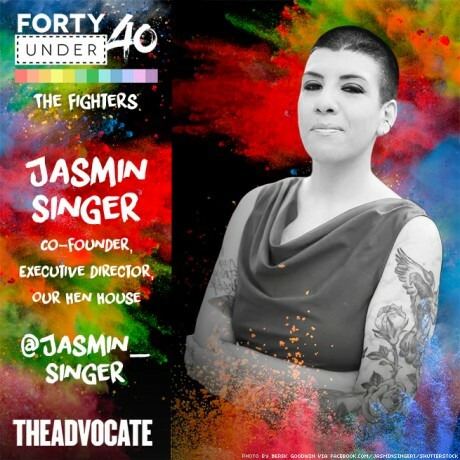 On today’s episode, we squawk about Jasmin being named a “40 Under 40” by The Advocate, old feminist vegetarian restaurants, whether veganism is activism, and why people let themselves off the hook. Today we’re joined by hip hop mogul Russell Simmons, who will speak with us about his new book The Happy Vegan. Russell will also talk with us about why being called an angry vegan made him angry, the importance of intersectionality, and why he doesn’t want a dog. Then, musician and solo performer Michael Harren will join us once again to give us the latest happenings regarding his artist-in-residence at Tamerlaine Farm Animal Sanctuary. He’ll give us a sneak peek into what he’s been working on! All that, vegan banter, and of course, “Rising Anxieties,” too, so hold onto your tempeh! You can listen to our podcast directly on our website (beneath this paragraph!) or you can listen and subscribe on iTunes or Stitcher! 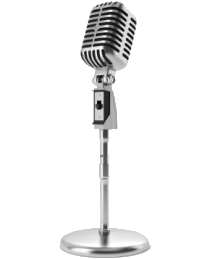 Also, if you like what you hear, please rate it on iTunes and Stitcher, and don’t forget to leave us a friendly comment! Of course, we would be thrilled if you would also consider making a donation, or becoming a member of our flock (especially if you’re a regular listener). Any amount is hugely appreciated, and Our Hen House is a 501(c)(3) nonprofit organization, so it’s tax-deductible! Thank you for helping us create quality content, and for helping us bring you a new podcast episode each week! The Our Hen House theme song is written and sung by the incredible Michael Harren. Special thanks to OHH’s Director of Operations, Anne Green, and to our audio editor, Eric Milano, of Love Loft Studios. Don’t forget to also tune into Our Hen House’s two other podcasts: The Teaching Jasmin How to Cook Vegan Podcast, and The Animal Law Podcast.